The fifth-annual festival held at downtown Orlando’s Dr. Phillips Center will underscore the resilience of humans and the healing power of art. 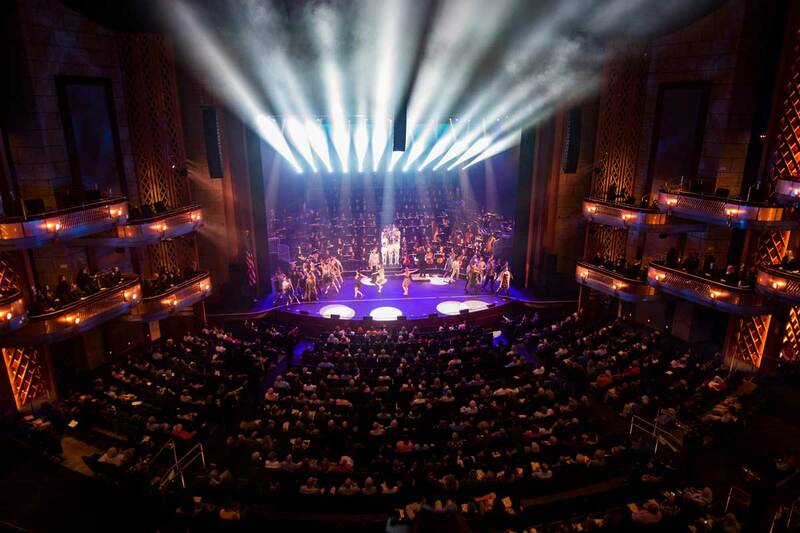 UCF Celebrates the Arts, an annual festival showcasing the creativity, innovation and collaboration across the University of Central Florida, returns to Dr. Phillips Center for the Performing Arts for its fifth year April 5-14. 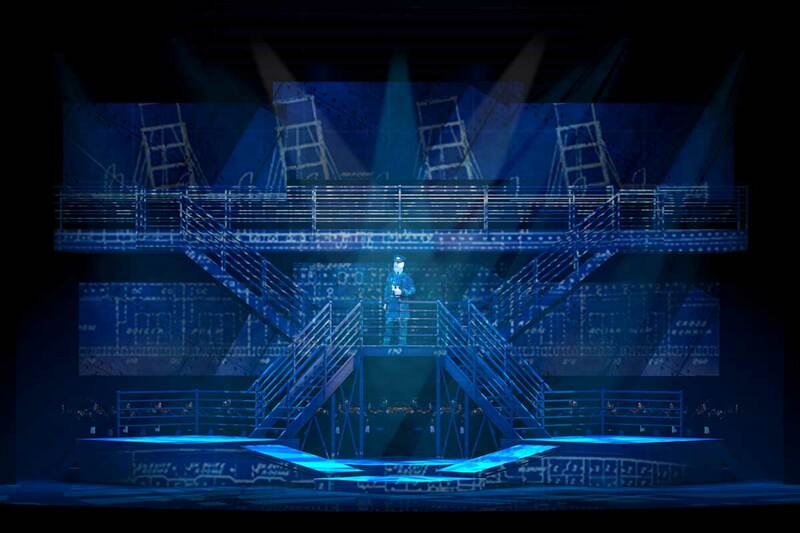 The festival will include more than 30 events and exhibitions spanning 10 days, opening with the Tony Award-winning musical Titanic and closing with the National Young Composers Challenge Composium — a collaboration with the Orlando Philharmonic Orchestra. A new addition to the festival line-up is the National Young Composers Challenge Composium. The annual event, which formerly took place in October, is the culmination of a year-long competition in which budding composers ages 13 to 18 have their original pieces performed and recorded by the Orlando Philharmonic Orchestra and members of the UCF music faculty, under the direction of maestro Christopher Wilkins.